Detroit has produced many mean sounds in its volatile history – The Stooges and the MC5 to name but two bands that pushed the rock and roll sound to new and lurid heights. But surely the meanest of them all comes from the growling purr of a Detroit-made 1957 Plymouth Fury, lovingly named Christine. The film that takes her name, in short, comprises of a killer car whose strong sense of sentimentality forces her to want to love and be loved by her unsuspecting owner. If anyone comes between them they are sure to be knocked-off (or run over/ squashed against an alley wall/ blown up in a filing station courtyard). Admittedly, the story is a little absurd, even for a horror, but if there was one writer who could pull this off, it would be Stephen King, and if there was one director who could transform it into a film, it would be John Carpenter. 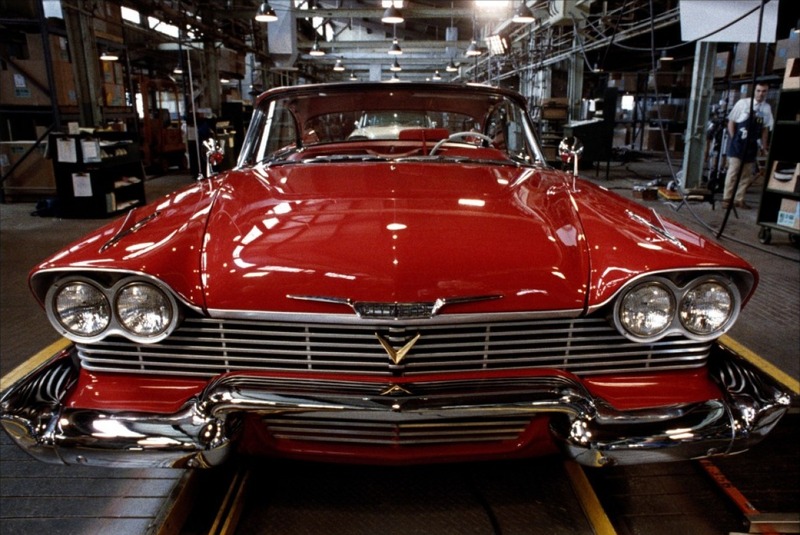 Christine is a film of duos, couples, and the most striking partnership involved with the film consisted of two individuals who together conjured the outstanding soundtrack; John Carpenter and composer Alan Howarth. It is worth mentioning there are two versions of the soundtrack; one that includes huge artists from the 1950’s, such as Dion and the Belmonts, Robert and Johnny and Little Richard, and the other comprising of the music written by Howarth and Carpenter. The latter brings this film score back from the 1950’s world Christine belonged to, to the one our protagonist, Arnold “Arnie” Cunningham (Keith Gordon) exists in. Synthesizers, in fairly innocuous 80’s style, fill this side of the film score and the standout theme, ‘Christine Attacks’, provides a haunting signature tune that compliments rather than clashes with the rock and roll hits. Despite growing up surrounded with the sounds of Britpop and ‘Now’ compilation CDs, watching this film on VHS struck a chord with me when I was a kid and hooked me into the sounds of the 1950’s. I have since maintained a soft spot for this decade. No other decade has produced such innocent, fun music that evokes a great sense of ‘simply having a good time’ – conjuring images of driving Cadillac’s to a football game or supping soda’s by the juke box at the local diner. 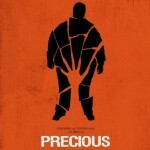 It is worth suggesting that the film may not have had such a lasting impact without this strong and iconic soundtrack. 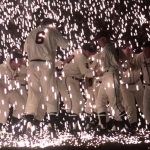 The 50s hits were selected by Carpenter and Howarth, with each tune being played out from Christine’s radio at a moment where the lyrics couldn’t be more perfectly appropriate. 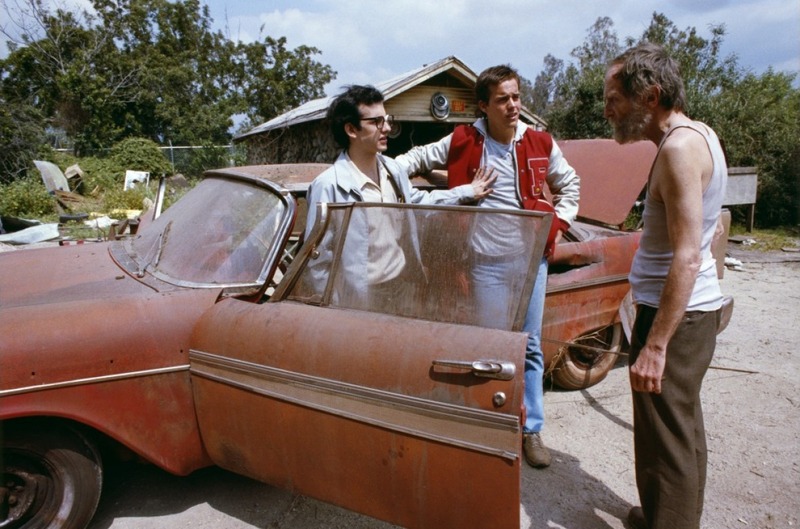 Although Christine may have been overlooked as a classic horror, it has almost become a forgotten gem in Carpenter’s filmography – the occasional mocking parody does turns up from time to time, which is hardly surprising if you read over the synopsis once again. 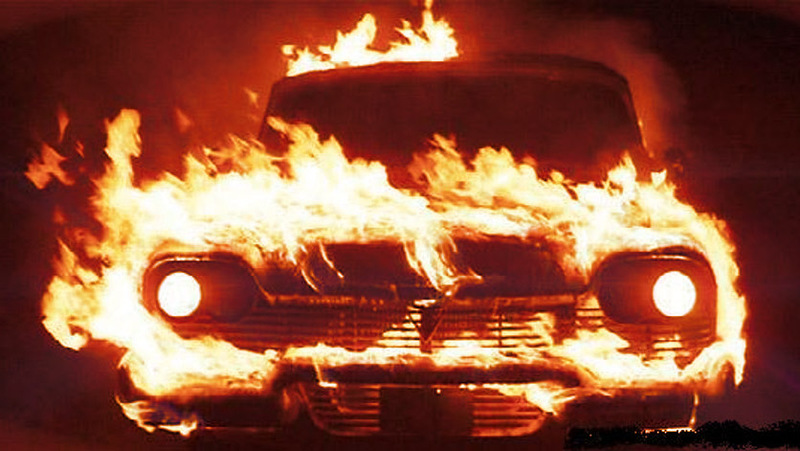 But I remain, if a little sentimentally convinced (I still own the recorded VHS) this film makes the cut to be a classic horror-thriller and Christine is made even more is significant by the accompanying sounds of one of films’ greatest scores to date.